[02/03/19] Announcing our Space Themed Buildcomp Winners!!! 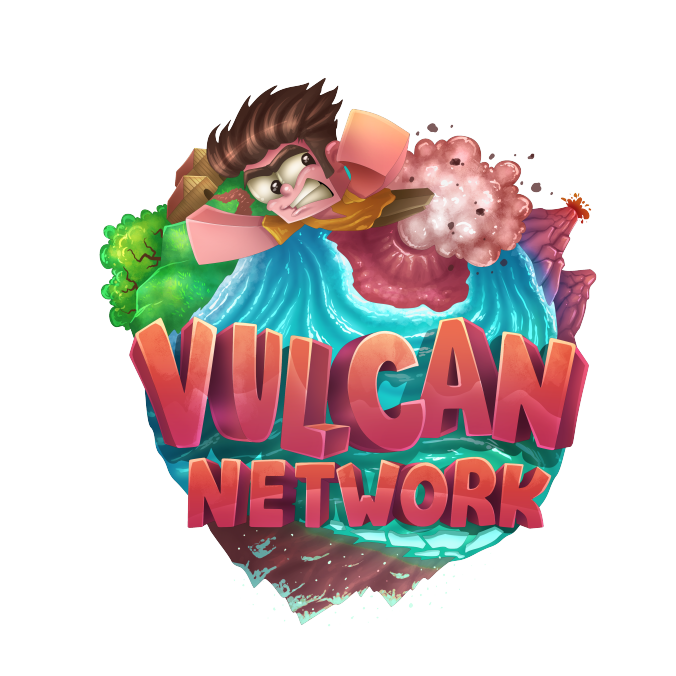 Our first build competition has drawn to a close and our staff team has been hard at work reviewing the amazing builds on VulcanMC. Judging was opened to all staff Mod+, and a select 4 volunteers comprised the judging team. The team went through all 24 builds submitted. Competition was intense, there were some absolutely massive, amazing builds, and we have decided to expand rewards to the TOP FIVE submissions!!! Without further ado, here are the winning islands!!! You saw that right! We had a tie for first place!! Judges submitted scores for their top five choices and Diving and Lullu had an equal tally of votes for first place! We will reward two first places of 12,000 mobcoins and skip the second place reward! _Diving_Maniac_'s build was a scene straight from Star Wars, the Millennium Falcon is being chased by three tie fighters and two tie interceptors while two X-wings battle back. Redstone laser bursts fly through the air with assorted explosions while the scene progresses through a series of asteroids that doubles as a parkour. Starting in the interior of the detailed Millennium Falcon, visitors can drop onto the parkour and traverse the scene by jumping from asteroid to asteroid. Most of the builds have detailed interiors with seats and controls that you can enter via an iron trapdoor, and rumor has it @Fleshings has rented one of the X-wings (PEW PEW!!!). The entire build is encased in obsidian to simulate the darkness of outer space. xLullu took us on a tour through space history, building replicas and documenting the development of rocket and spaceship technology. From the Soyuz, to the Shuttle Columbia, a variety of rockets were on display, while overhead a full replica of the solar system circled around the island. Also encased, this time in black wool to simulate the darkness of outer space, each build had explanatory signage documenting the history of each space vessel or rocket. Truly an amazing build. xSAMx's massive build that wins her 8,000 mobcoins featured a space shuttle attached to a rocket at a NASA launching platform, ready to blast off. This build is so huge, I couldn't even begin to capture it in screenshots. Around the launching platform is a helicopter pad, an access tube to the launching platform, NASA headquarters building and terraforming. Overhead, planets floated in the sky, ready to be explored. Yellowmousecar put forth an interior build for the 4th place prize of 6,000 mobcoins, encased in black wool to simulate nighttime, with a full NASA headquarters building and training grounds. A rocket stands at a launching platform, ready to launch, a lunar landing space scene is located next to a training pool for spacesuit practice. A shuttle is located inside the space center building, and starts dot the walls of the nighttime scene. Diamon0ndMineac created some amazing pixel art netting them the 5th place reward of 4,000 mobcoins. Spawning in to their build, you enter on a pixel art of earth, while various planets and other scenes create the walls around you. Truly some very impressive pixel art! Thank you everyone who participated!! I hope to also have some screenshots of your amazing builds up soon, but you're welcome to post your own screenshots in the Skyblock section of the forums!!! Congratulations again to the winners!!! Please contact me in discord @Agent7384672#4672 or in game for your rewards!! Amazing job on all your builds guys. Be sure I'll hurry there!